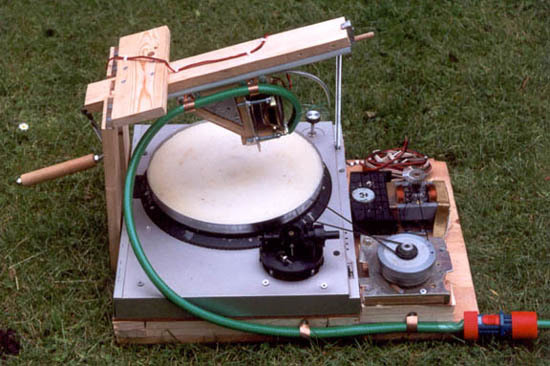 On this page you’ll find a manual for making a machine which records sound on perspex. 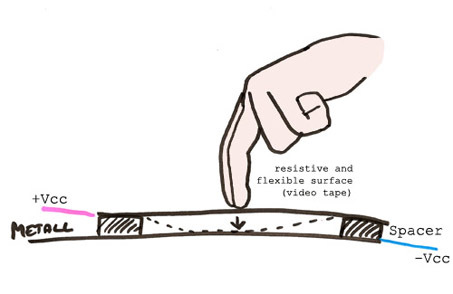 The result is a perspex-grammophone-disc. You can listen to it on a regular recordplayer!